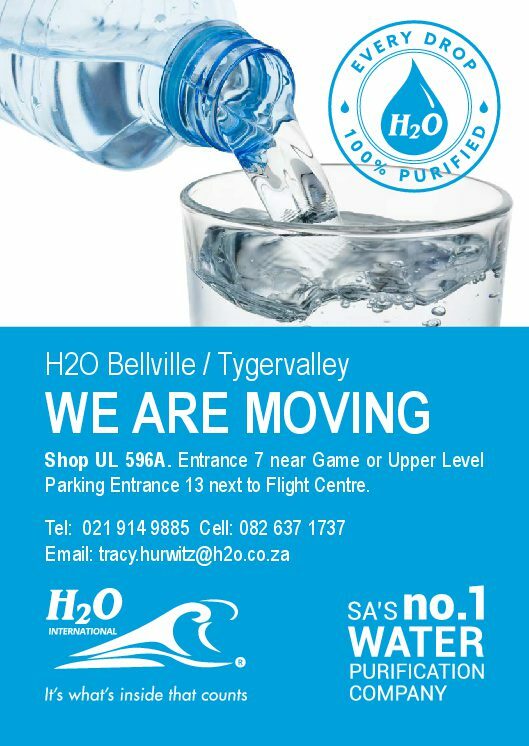 Welcome to H2O International Bellville / Tygervalley. Our wide range of over 450 products is designed to bring the highest quality, purified water to your home or your business. For more information about our products which include water purifiers, water coolers and dispensers, water filters, boilers, coffee and ice machines, whole house water purification systems, and how we can assist you, contact us today.